Given a Choice, Would You Be Batman or Ironman? 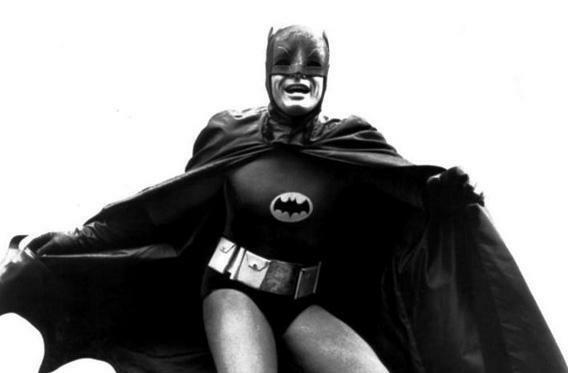 Adam West as Batman in 1960s television program. Batman doesn’t have to depend on elements like Polonium or Vibranium to stay alive! Batman wears an excellent black suit (far better than Iron Man’s bright red and gold armor!) … and has this brilliant cape to go with it! Now who doesn’t love capes? They are the ultimate superhero couture! Batman has super cool nicknames like “the Caped Crusader,” “the Dark Knight,” and “the World’s Greatest Detective,” among others. Iron Man, sadly, has none! Batman gets to fight kickass villains like the Joker, the Penguin, Ra’s al Ghul, Riddler, Scarecrow, and Bane, who are capable in both brain and brawn. Iron Man’s list of arch-nemeses, on the other hand, consists of Doctor Doom, Mandarin, Whiplash, etc., none of whom are as awesome as Batman supervillains. Also, I would simply love to speak in that husky voice! Done and dusted. Lets go save the world now. Why do superheroes wear briefs over tights? What is the best super power? Why?